Oops…I did it again…and again. 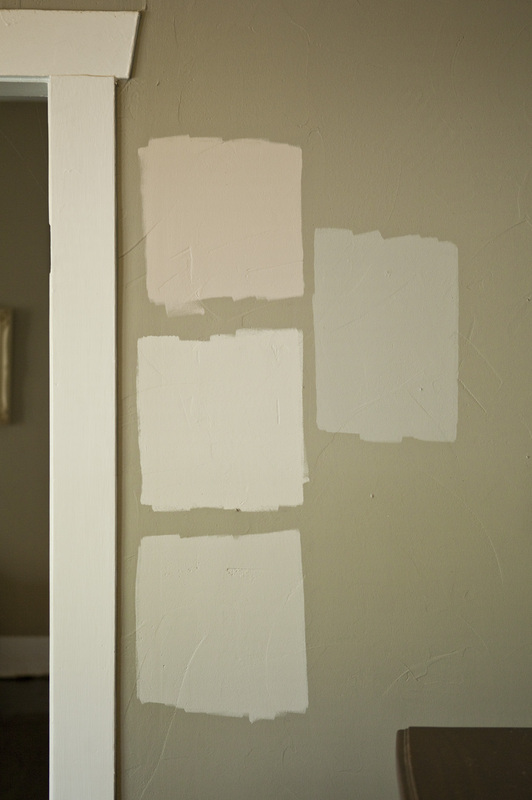 Choosing a paint color might be one of the most difficult decisions I make. Seriously, I paint and deliberate and paint and deliberate until one day I eventually find the right color or give up and pick one that will do. 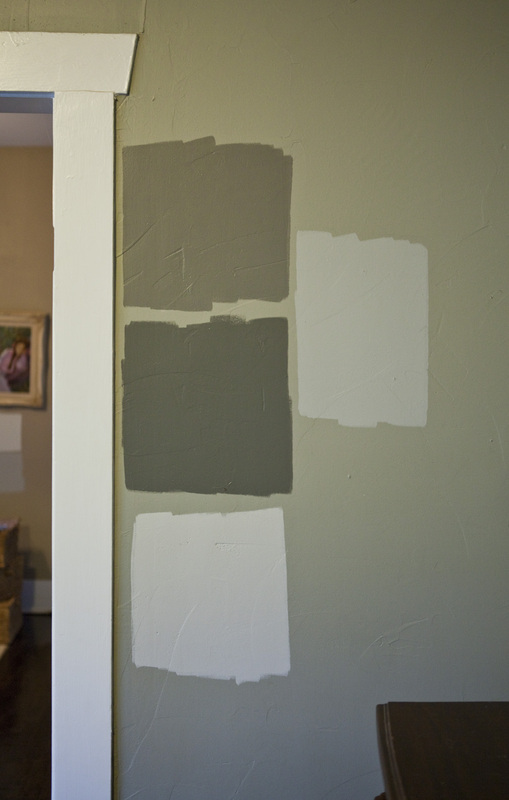 I had hoped not to put a ton of paint samples on the walls this time around and desperately wanted to close my eyes and point to a color and it would magically be the right one. Let’s just say I am not that adventurous. I bought four samples and then we didn’t fall in love with any of them. Bummer. 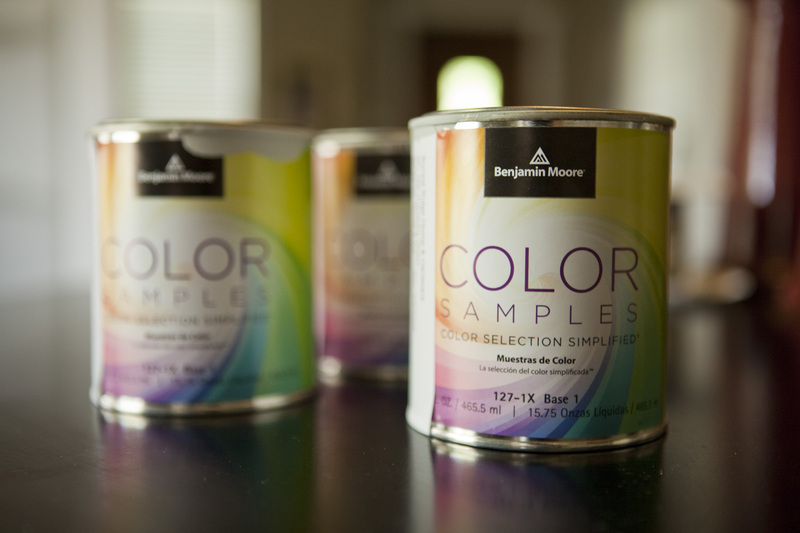 Each time I paint a different room, I get samples from both Benjamin Moore and Home Depot or Lowes. I have to say, Benjamin Moore is by far my favorite paint. 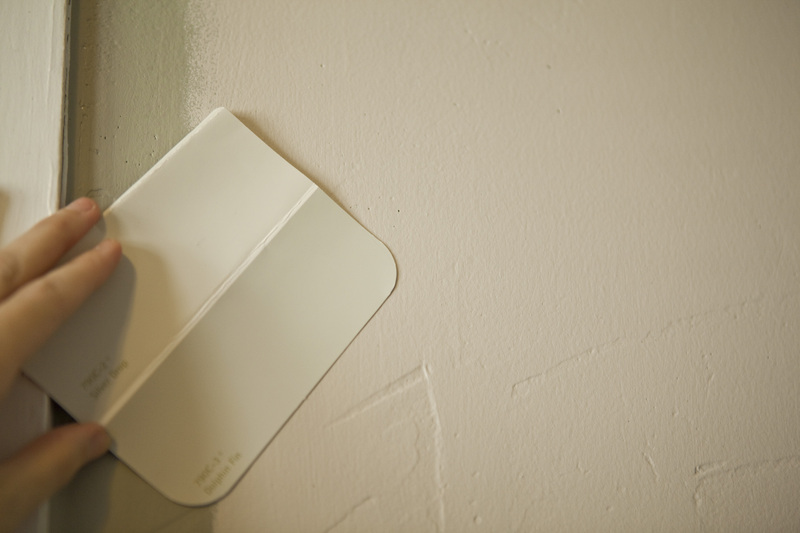 I have found the the color on the swatch is pretty much exactly what you are going to see on the wall. Hallelujah. The guy at the counter said he could still mix it up for me. Well, something went terribly wrong, because the color on the wall isn’t even close to the paint chip. The color on the wall has a lot of pink in it. Huh? Stay tuned. 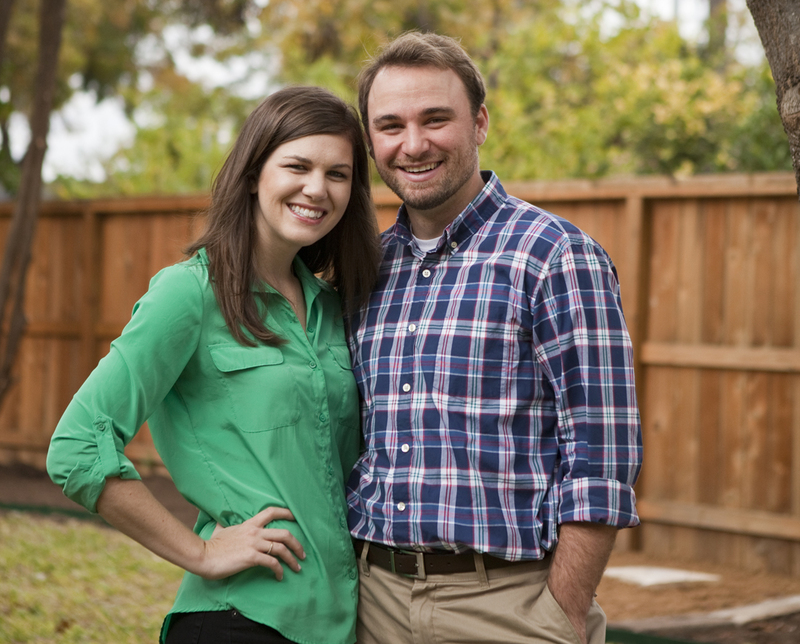 Matthew and I picked our color and plan to get a lot of work done over the holiday weekend! P.S. My friend Jessica shared this with me. She knows me too well. I’m always looking for my soul paint. Can’t wait to see the final painted product! Also, love the title of this post… I’m now singing Britney Spears in my head and loving it.